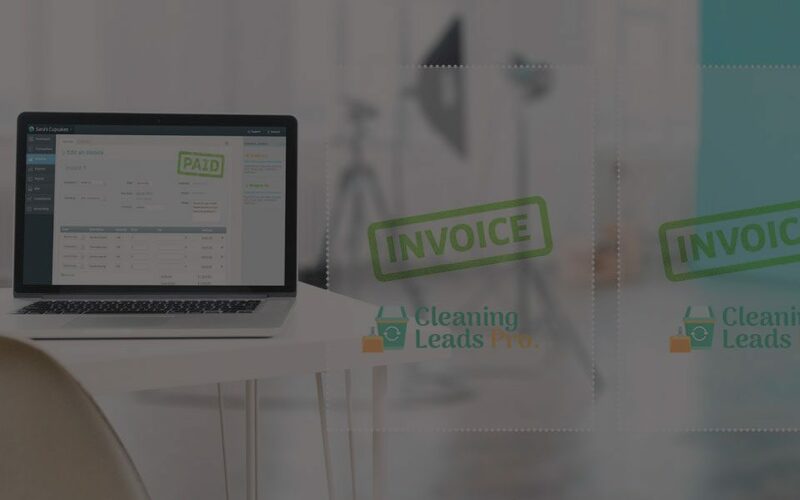 Use these Techniques to Generate Cleaning Leads Faster and for FREE! 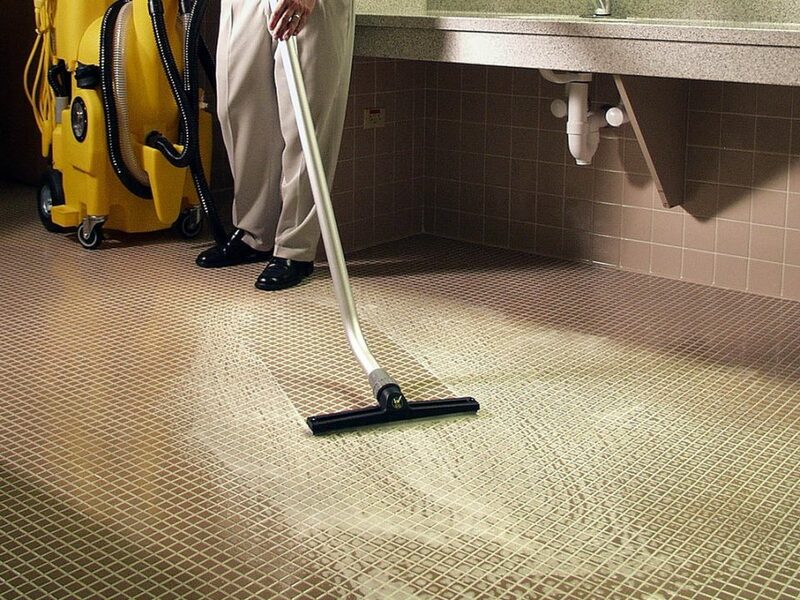 Any appointment set successfully is always the stepping gateway to a cleaning project. Micro-managing every minute detail on duration as well as hours of appointment lists is a daunting task, and if you add the last minute cancellation or reschedule to the mix, the list can get messier. From the client’s perspective, a swift response is mandatory. According to TechnologyAdvice, 72 percent of buyers say a seller that responds first has the biggest advantage. The frustrating task of dialing in numbers, waiting for a response, and struggling to arrive at a time that suits both parties is something every client always wants to avoid. What Appointment Setting Systems Do? 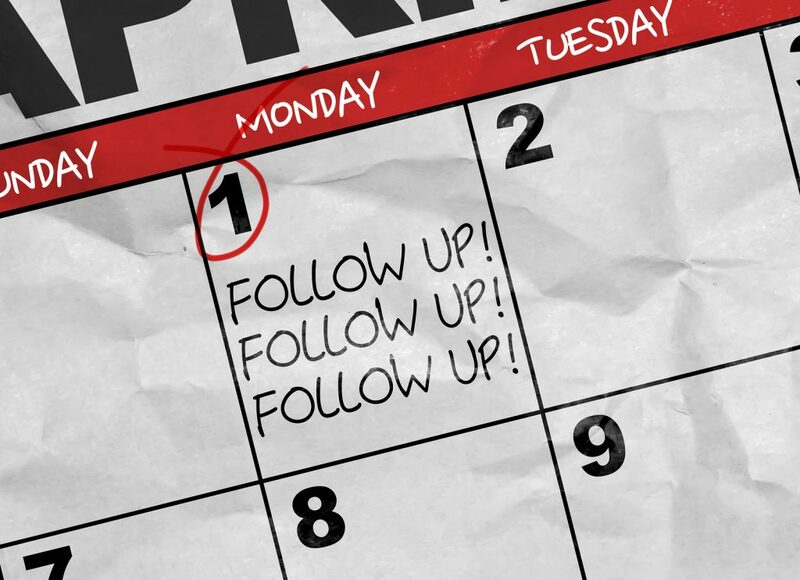 An appointment setting system works in multiple ways. From dealing with holidays to customers booking themselves for an appointment online to managing reminders and performing routine follow-ups. Customers looking for commercial cleaning jobs are allowed to log in and see the calendar dates whether they are booked or available. This provides major relief as compared to on-call scheduling where the customers pick suitable dates, only to be told that they are booked by a different company already. An automated system notifies them with pre-booked dates, provides them with available time slots and reduces the whole process to a few clicks. 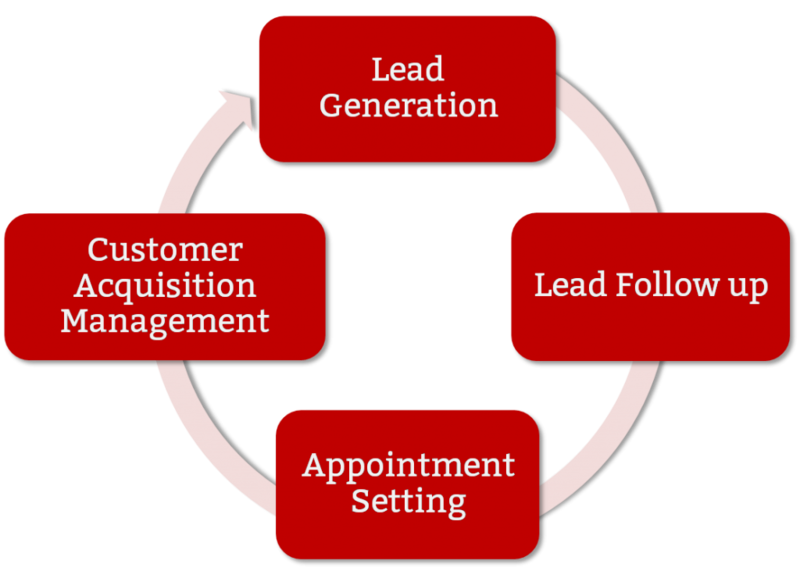 Chasing customers for appointment confirmation and providing further follow-ups is a tedious task that can take away a lot of hours. With the help of appointment setting system, the confirmation process is reduced to a single tap. Appointment calendars are synced with popular timekeeping applications such as Google Calendar and iCloud, which enables the software to produce weekly, bi-weekly, and monthly confirmations that are programmed to inquire whether the customers intend to appear for an appointment or not. Moreover, after an appointment is set, the software is responsible for keeping track of those customers and send follow-ups using email reminders in the future. Minutes of the meeting, agreed-upon procedures and further promotions are sent to the clients without the hassle of going through files and dialing numbers. Oftentimes already booked appointments get canceled due to multiple reasons. Not only is that frustrating but it also presents a missed opportunity. Many cleaning businesses have waiting lists, and any canceled meeting represents an opportunity cost. 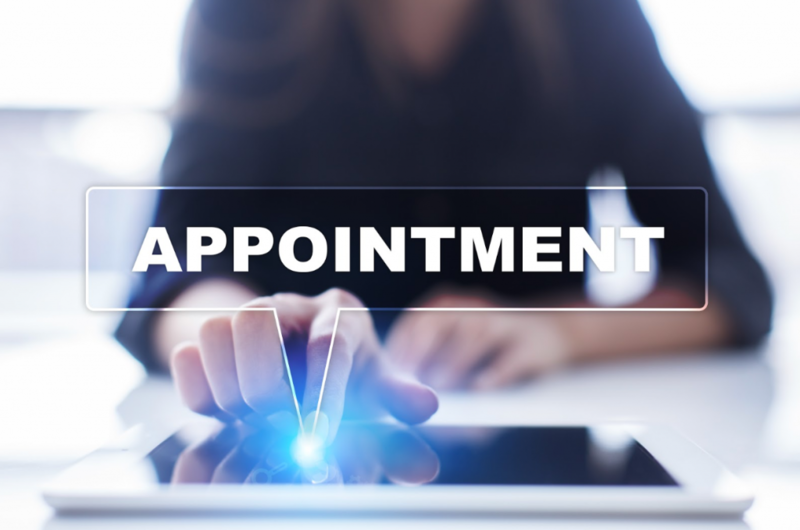 Appointment setting systems not only accommodate such cancellations but also adjust waiting list for customers in such slots, with the client’s agreement. This reduces the missed opportunities for any employees that might miss a cancellation message or are unable to adjust another customer. Appointment setting systems accept online payment methods using credit cards and Paypal. 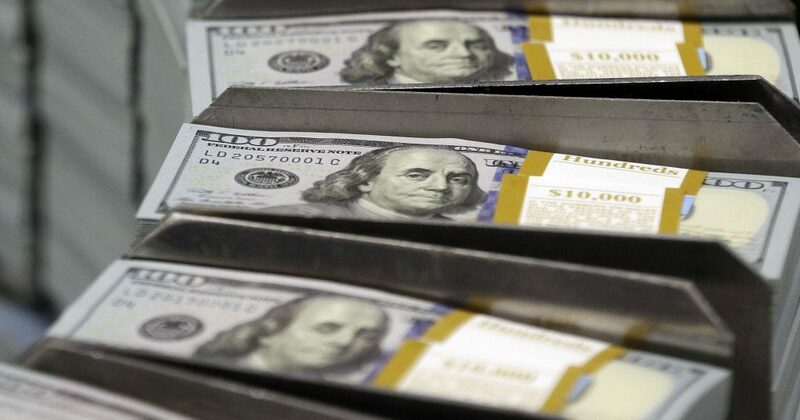 Not only is cash prone to error and fraud, but also difficult to carry. 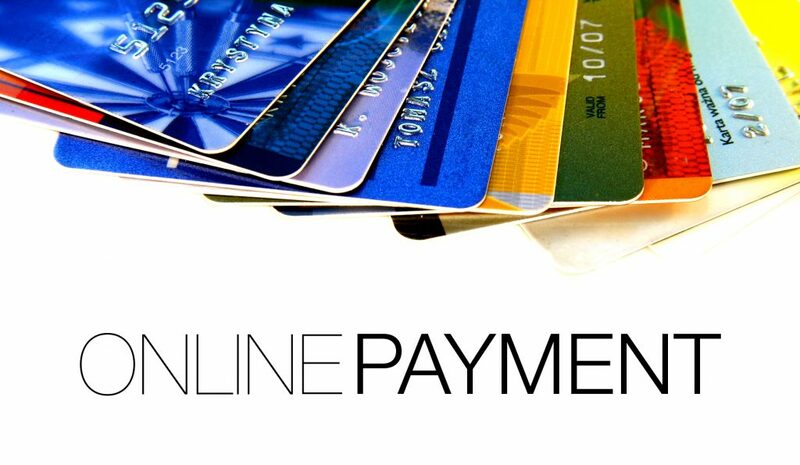 Automated payment processing option quickens the process and provides a safer alternative. In fact, refunds can be made as well whenever needed to. Repetitive tasks, such as appointments, are managed more efficiently when automated, due to a machine’s inability to get bored or tired. Booking appointments are no different. Therefore, the corporate sector has moved towards automatic appointment setting CRMs to make life easier. Why Use Appointment Setting System? 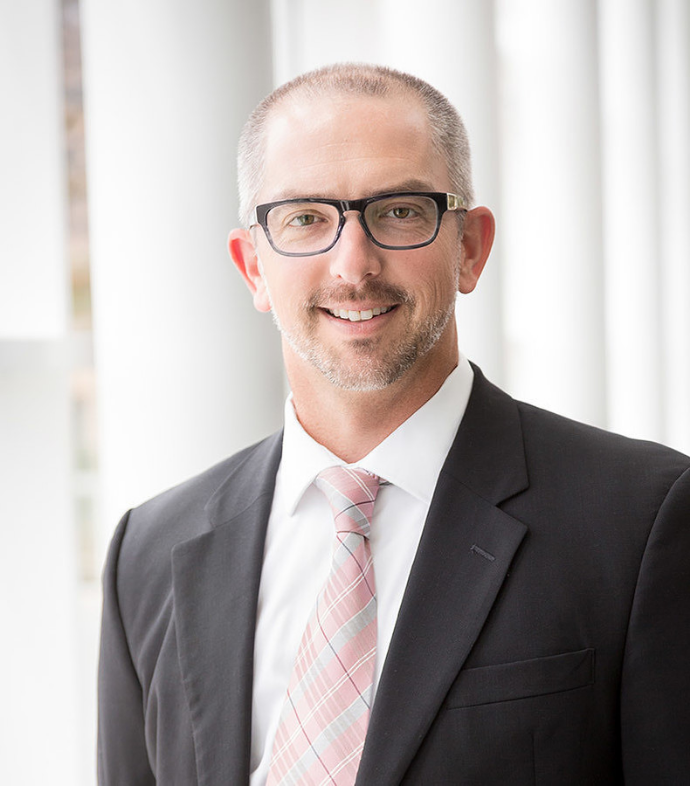 Traditional methods to schedule appointments, such as filing paperwork and spreadsheets, are still in use. However, they are being quickly replaced now by automatic appointment setting systems. Appointment setting systems offer various advantages for small businesses such as those in the cleaning business. In layman terms, it is a customized software designed to book and manage appointments. Not only restricted to janitorial appointment setting, it goes a step further to confirming and later following up on clients. Some benefits are discussed below. The need for cleaning services has risen significantly as people are becoming more engaged at work. This means that the appointment fixtures for good cleaners are packed. Multiple customers along with tasks and the workload will multiply eventually. 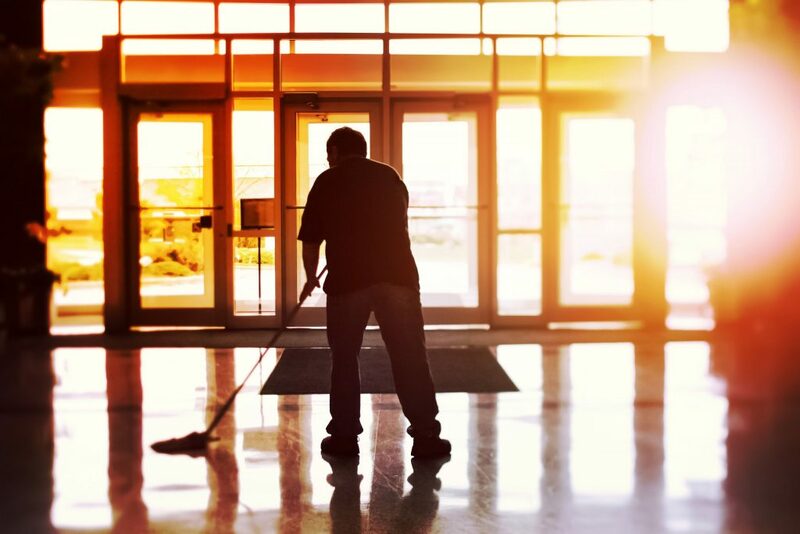 A lack of janitorial leads appointment setting can lead to double bookings and take on work without the necessary resources – both are detrimental to a business’s goodwill and employee efficiency. The clients use the appointment setting system to book a free slot for themselves, thus eliminating such problems. Not only does it ensure that the calendar provides balanced work and rest for the employees who have to rush in the case of double orders, but also improve the business goodwill. Appointment setting systems not only book the appointments but also help ensure all bookings transform into customers coming in through reminder texts, emails, and even phone calls! Synced with Google Calendar and iCloud, appointment setting systems deliver reminders about the appointment with the option to even cancel meetings during emergencies. 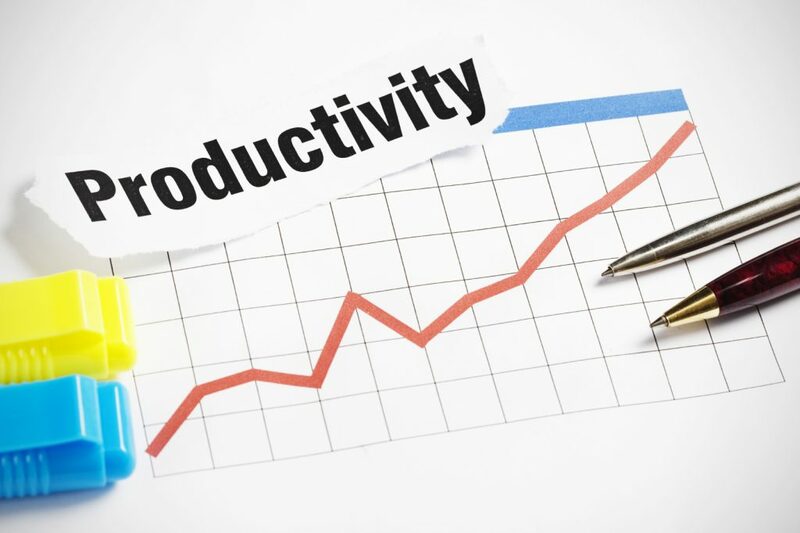 Through constant tracking, no-shows are minimized, cancellations are adjusted by other appointments, and employee ‘idle-time’ is reduced to a minimum. 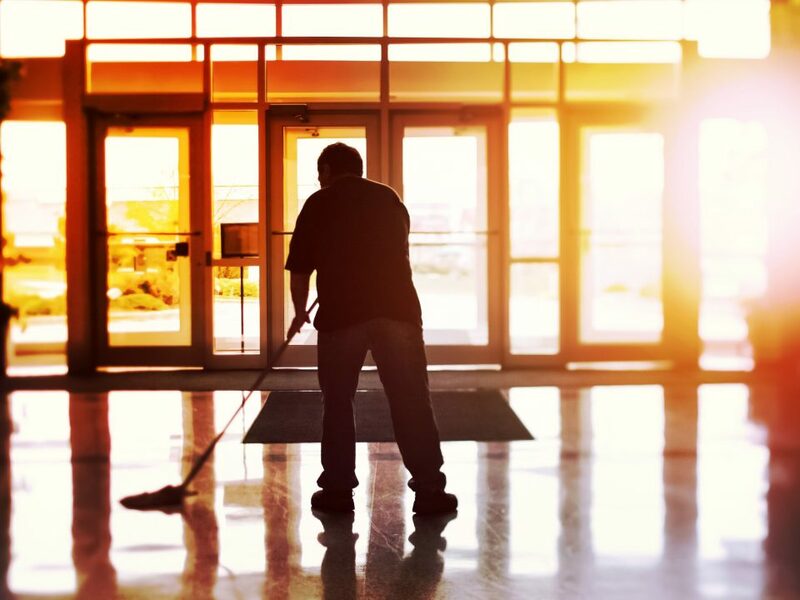 A janitorial appointment setting services take care of the repetitive task of scheduling and managing appointments leaving ample time for the employees to concentrate on their core tasks such as cleaning and providing satisfaction for customers, which ultimately increases revenue. Additionally, it also smoothly integrates e-payment options such as credit cards while speeding up the billing process and reducing the credit period. 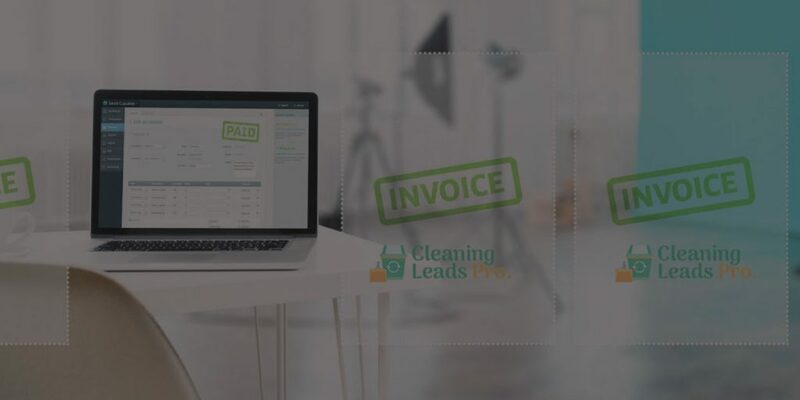 Streamlining the conversion funnel amplifies customer retention and increases the overall revenue of your cleaning business.